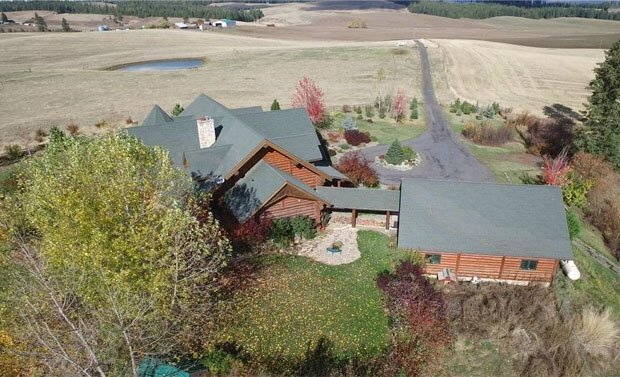 [FOR SALE] This Massive Magnificent Mansion! A Mansion That’ll Blow You Away! 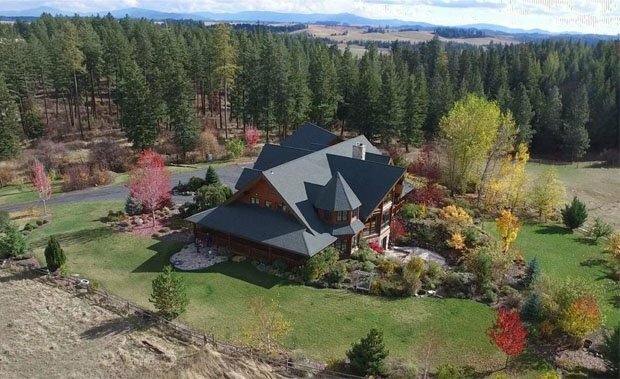 Get ready to be blown away by this wooden mansion situated in Troy, Idaho, ideal for an enormous family. Parents can wine and dine in the grand room while watching the kids play outside through the huge majestic windows. 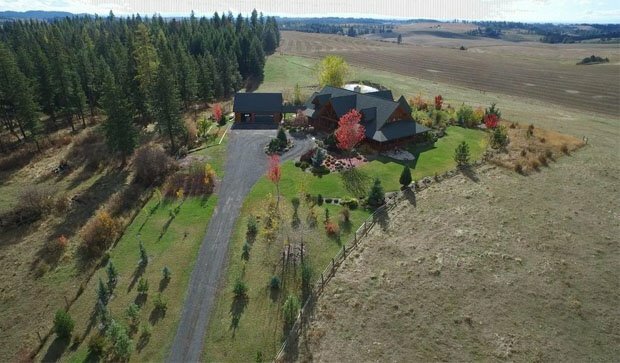 With its 3 bedrooms and 5 bathrooms, this majestic house provides all you need in space and style. The house is 6549 sq. 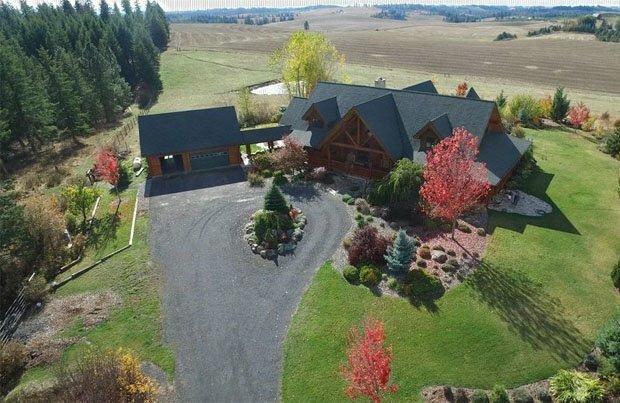 ft. and the great room features a massive stone fireplace, cathedral ceiling, hardwood flooring with windows taking in the gorgeous views of the rolling hills. 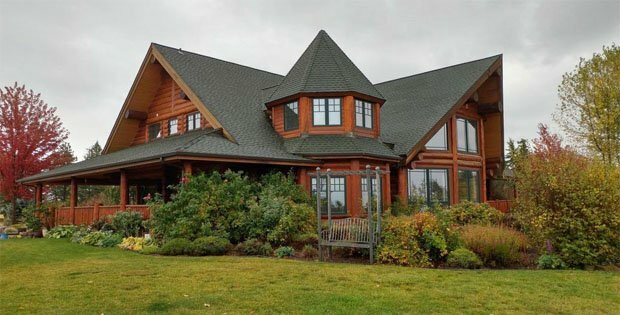 Rustic covered wrap- around porch and back deck offer plenty of outdoor living and the price is $1,170,000.